The ever-helpful handkerchief isn’t just for blowing your nose. One or two can be used for just about anything in a pinch, including a sweat guard, quick scarf for extra warmth, sun shield, dish rag, bundle to tie up snacks for later, napkin, headband, pot holder, and washcloth or towel. Never break an egg all over your cooler again. Before leaving home, crack eggs (with seasoning!) into a wide-mouthed water bottle or jar before placing them into the cooler. At camp, you can shake up the container for scrambled eggs. 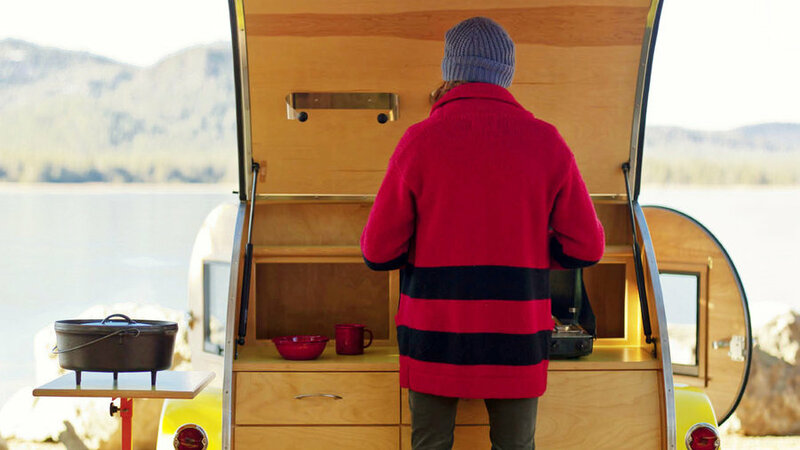 Not only will you save space, but it also will make your path to breakfast that much quicker. 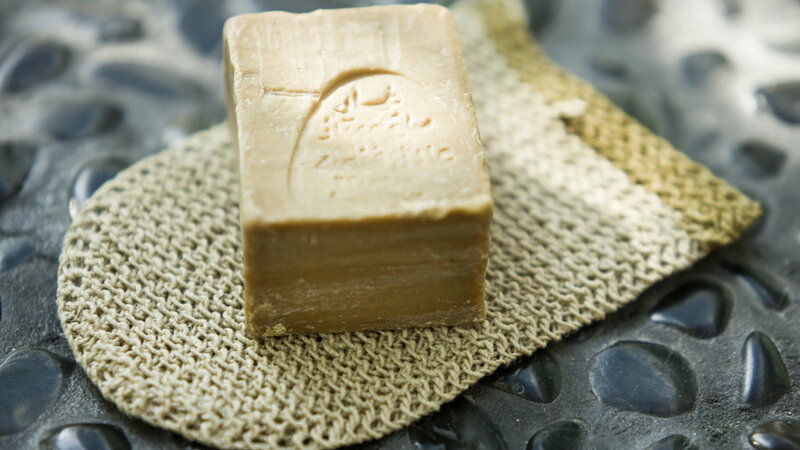 Castile soap really is an all-in-one item, especially while camping. Use it to wash dishes, hands, bodies, hair, and clothes. It’s also great to wash off the oils from poison oak or poison ivy or clean out scrapes and bites. 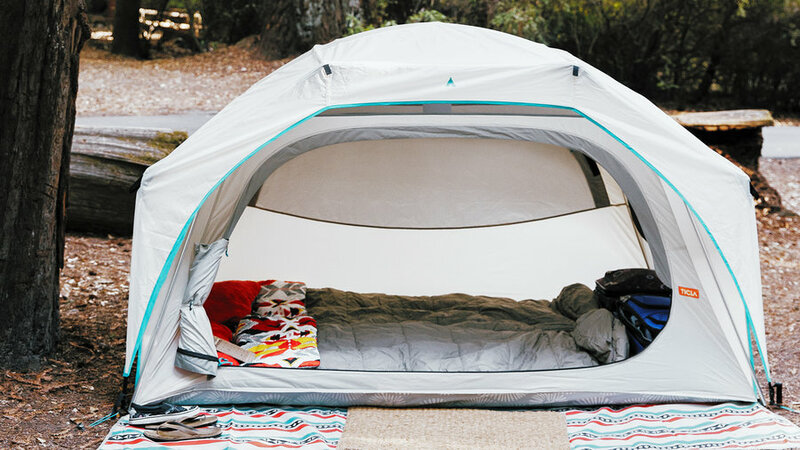 Mix it with a bit of water to find leaks in your sleeping pad or air mattress (bubbly water will form at the site of the tear, making it easy to identify). Forgot your toothpaste? You can use castile for in its place, too. Portable showers do more than just keep you clean. A can quickly remove food particles and make doing the dishes easier. The “shower” nozzle looks just like the one you find on a kitchen sink, and it works well for showering, rinsing off gear and pets, and cleaning dishes. 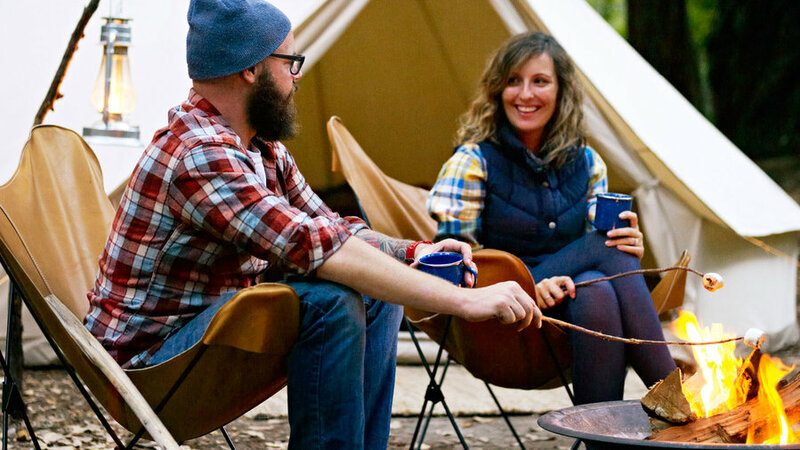 Keep your campsite from looking like a bear tore through it with . 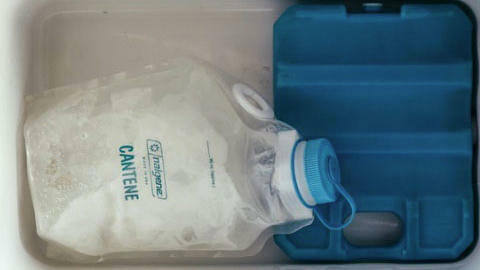 Whether used for organizing clothes or fire-starter materials, packing cubes can keep gear separated and easy to find. Large freezer bags work well as an alternative. Don’t forget to bring an empty cube or bag for dirty laundry so it doesn’t end up strewn about. 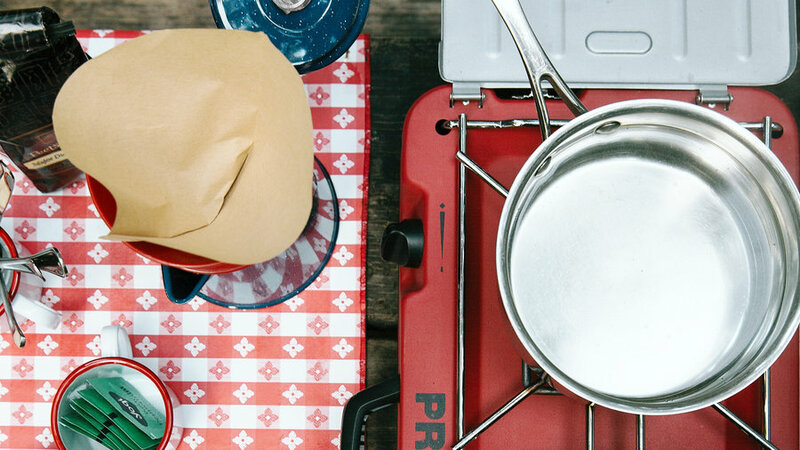 Even if you are planning to spend a good amount of time hanging at the campsite, cooking two meals at once will save you valuable time, fuel, and pesky dish duty. A good will keep oatmeal hot overnight so you can cut down on breakfast prep and get on the trails earlier or just indulge in a little breakfast in bed. 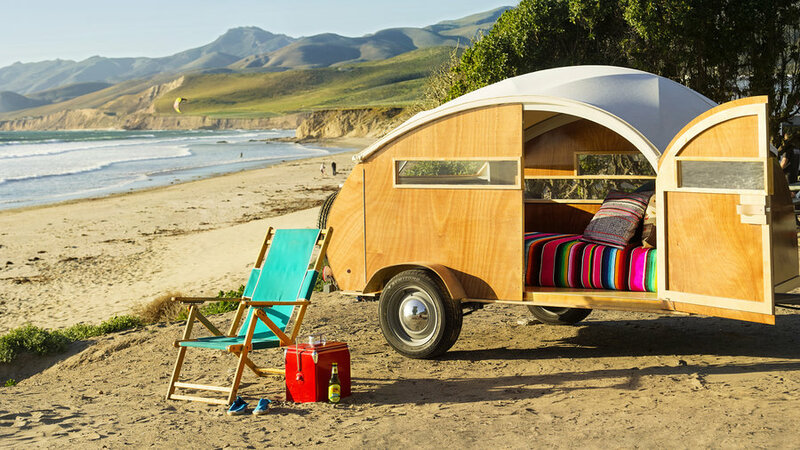 Save space, weight, and sanity by only bringing what you need. Toiletries are easy to scale down. Cut down a bar of soap into halves or quarters. Put hand wipes into a sandwich container so you don’t have to bring the whole tin. Sourcing hike recommendations from a doorstop of a guidebook? Tear out and bring along only the pages you need (if some light desecration of a book doesn’t pain you, of course). 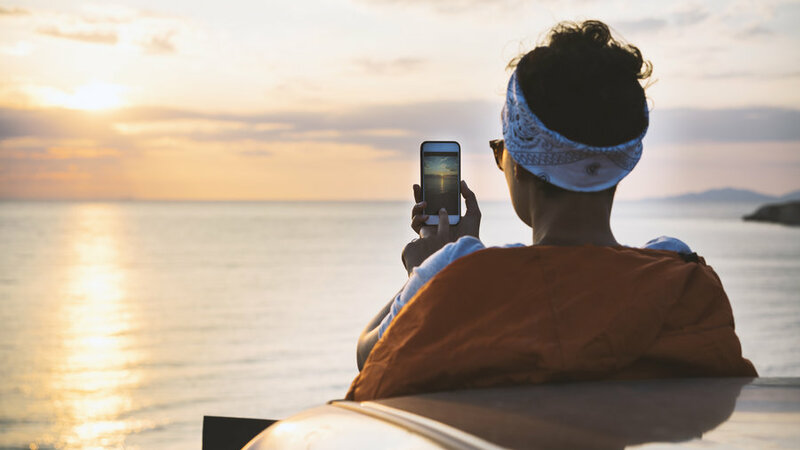 Get the most out of what you bring. 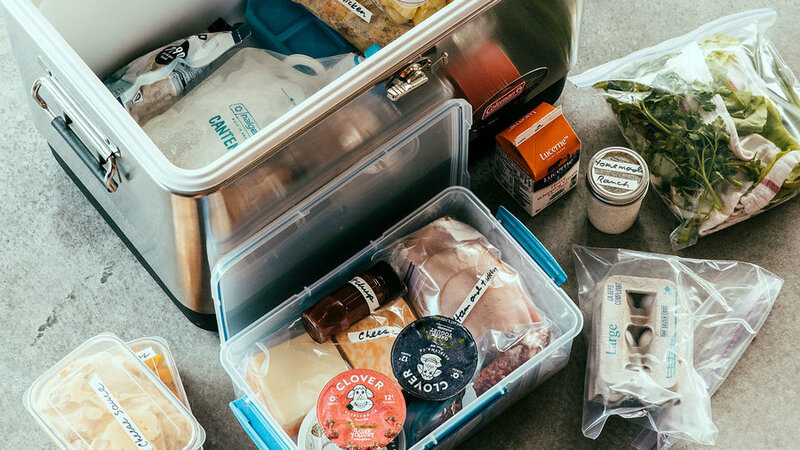 Frozen meats and vegetables keep the cooler at the right temperature for a one or two-night trip. Chopped veggies in jars become containers for leftovers or a dish to eat out of. 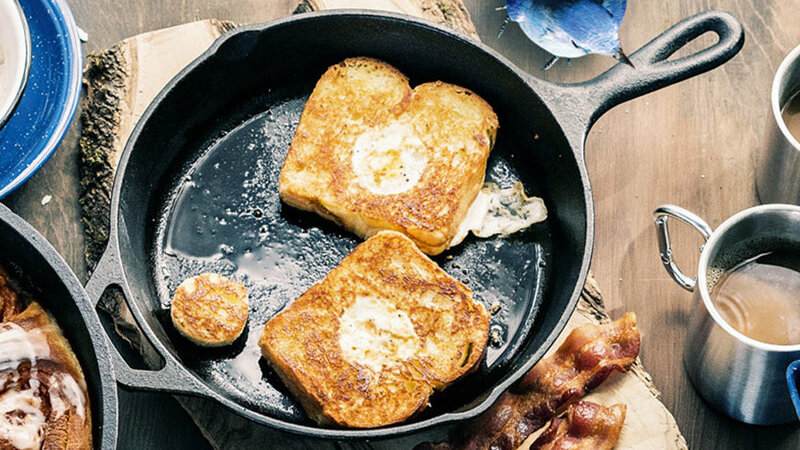 Dutch oven camp bread transforms into tomorrow’s French toast. Extra grains from dinner can be parlayed into fried rice or a quinoa salad for lunch the following day. Freeze lemonade, iced tea, or juice in leak-proof containers, jars, or bottles before you set out. The frozen drinks will help make your ice last longer until the liquids are thawed enough to drink. Smoothies are another great option for freezing in advance–consume them on your second day to make sure they are still nice and solid. You can’t beat a cool drink on a hot day of camping. Many campsites don’t let you collect leaves or sticks to start a fire. Instead of shelling out money for pre-made starters, pack lightly waxed dryer lint into empty toilet paper rolls or egg cartons to use as a fire starter. You can also coat the outside in a thin layer of wax to speed things up in wet conditions. Filling up half of a toilet paper roll or a single compartment of an egg carton should be plenty to get your fire going.